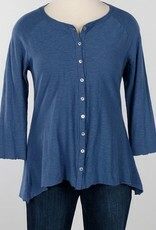 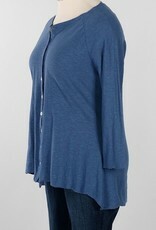 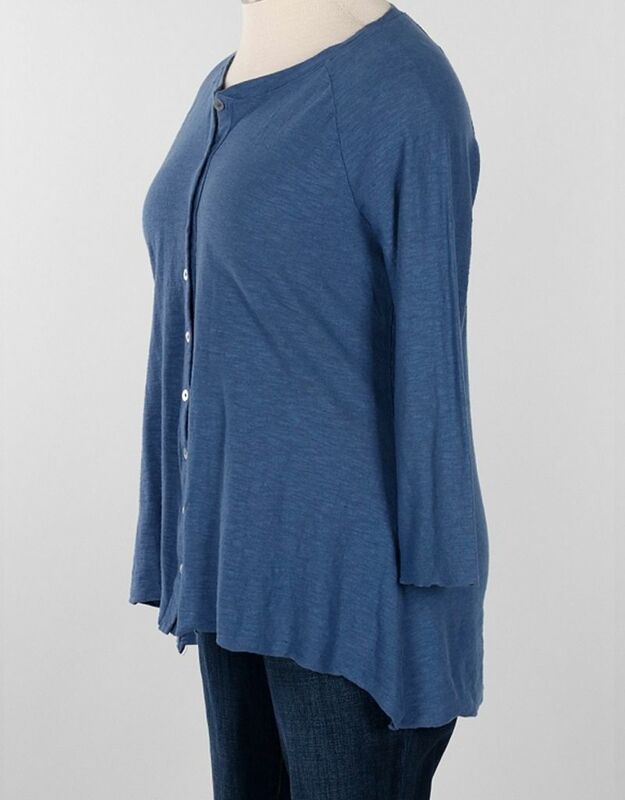 The Cut Loose Cardi is a sweet little top, cute on its own or layered over a tank or tee. 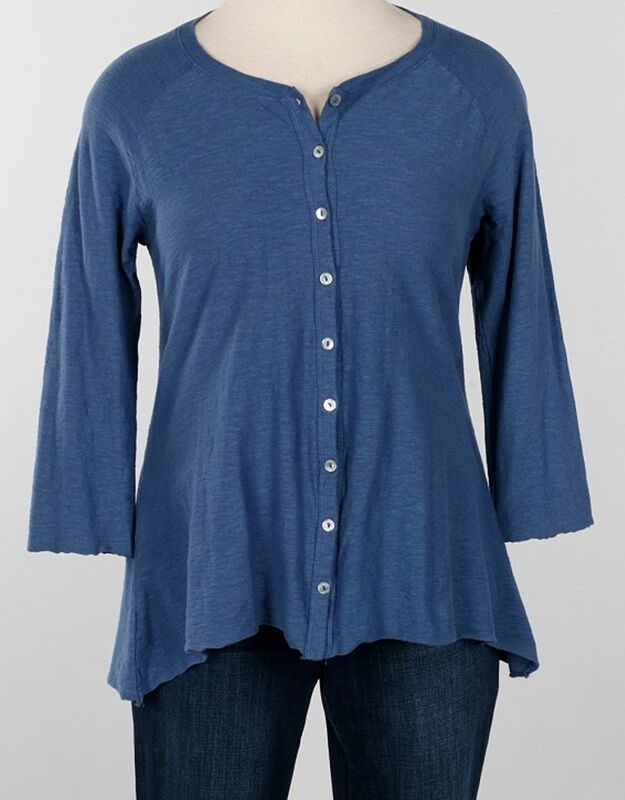 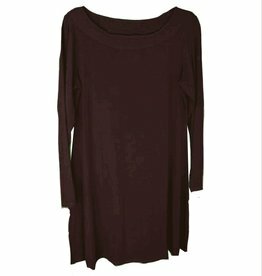 It buttons up the front, with three quarter length sleeves and an A-line design that falls a bit longer on the sides and in the back. 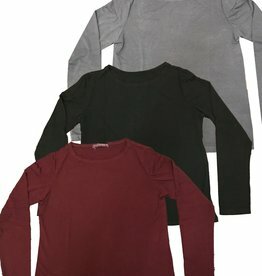 Available in Space. 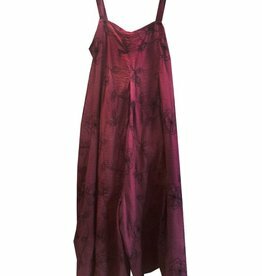 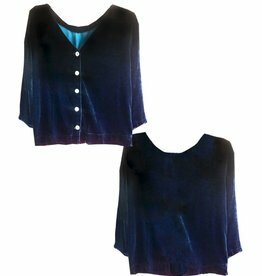 Cut Loose Reversible Velvet Top, in rich rayon silk velvet for the Fall/ Holiday season.